A small closet can really cramp your style, especially if you have a BIG love for fashion. What began as a cute little place for your collection of clothes has suddenly turned into a messy and cluttered space that can barely hold those new belts and shoes you just bought. 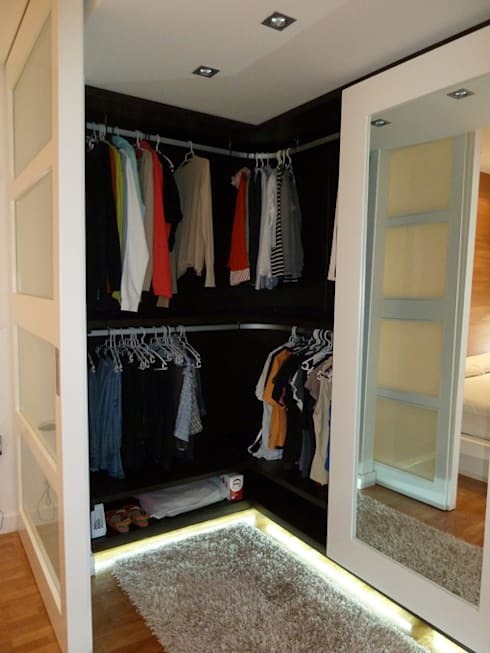 Well, here on homify we are all about rectifying the situation and adding some beauty, which is why we have compiled a few tips to help make your life so much easier – and your small closet so much better. 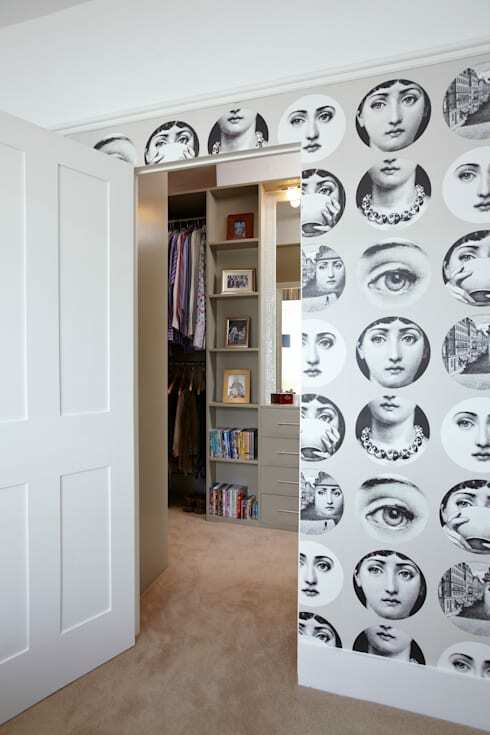 And no need to stress that any of these ideas will not fit in with your bedroom’s style; these tips are all designer-approved! 1. Add doorknobs to your walls for hanging up tomorrow’s outfit. 2. Don’t let unused corners go to waste – they can hold much more than you think, especially for your shoe collection. 3. We definitely approve of these wall baskets, which are perfect for your belts, scarves, and other accessories. 4. 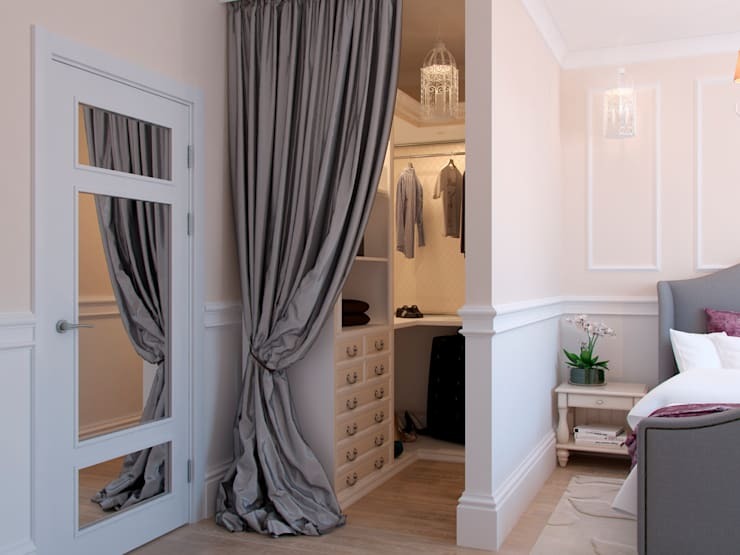 Cordon off some dead space with a stylish curtain and conjure up an extra closet area. 5. Arrange your clothes by season and pack away those unused fashions to score more closet space. 6. Broken or unused shoes need to be thrown out – it’s tough, but at least you’ll have more space than before. 7. Items like bags and belts can be hung against a wall to free up a wealth of closet space. 8. Add clever storage areas to your bedroom, like an ottoman with a lift-up lid. 9. Only hang what you need to and fold the rest. That way, your clothes will take up much less space. 10. 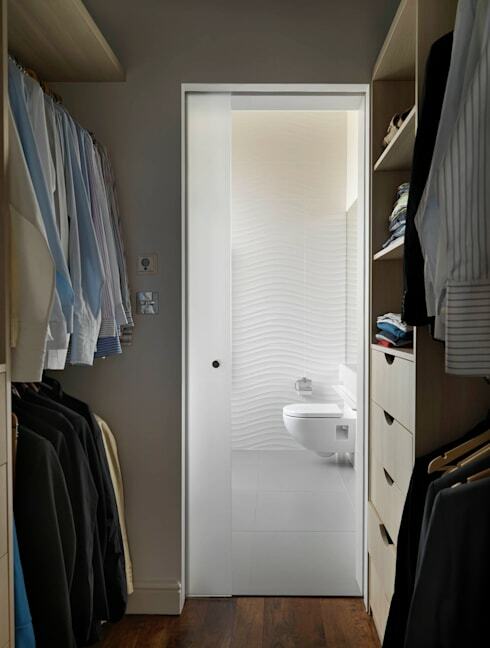 Repurpose transitional areas (like a hallway to your en-suite) to create more rail space. 11. 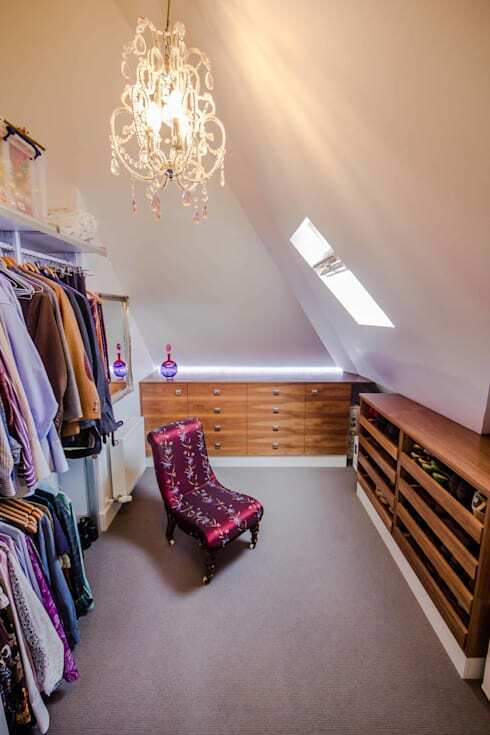 Ever thought of turning an awkward loft space into a dressing room? 12. 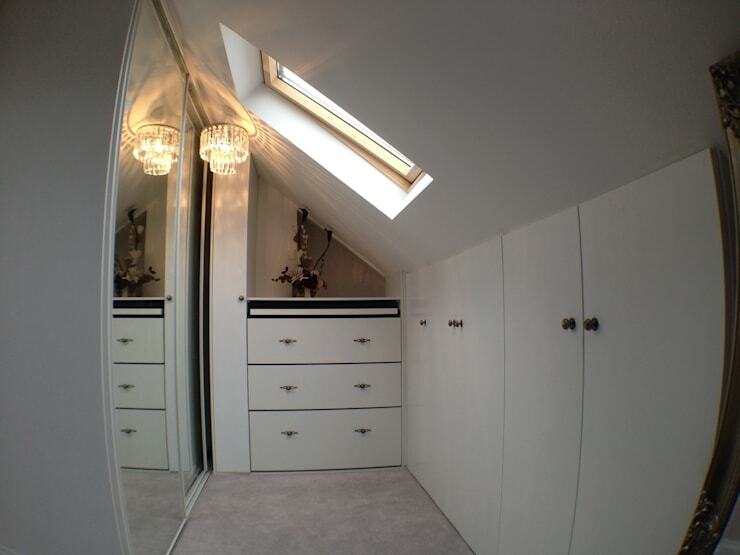 Add cupboards to spare rooms and keep only day-to-day items in your bedroom. 13. Hang bulky items (like scarves and belts) on hangers and free up more drawer space. 14. Force yourself to clean out your closet once a year, donating all items you haven’t worn in the last 12 months. 15. 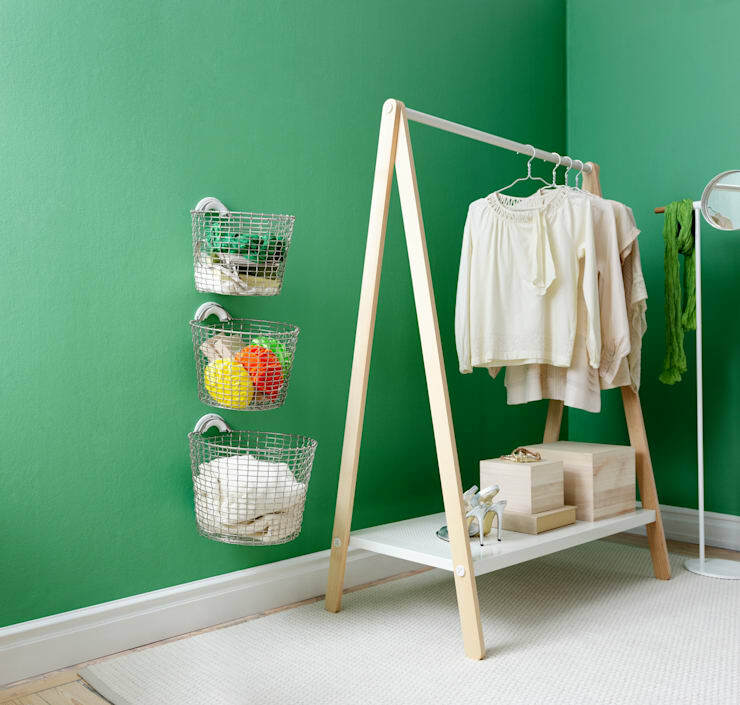 Open-front shelves aren’t just for books; they can do so much for your clothing storage too. 16. Do you really need a home office? 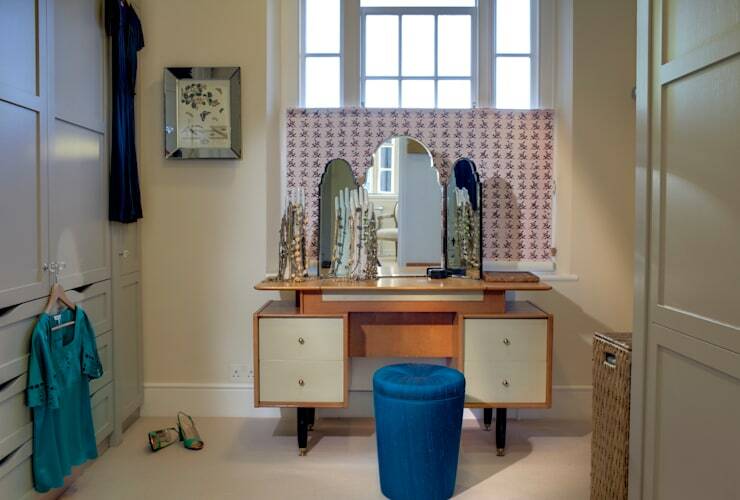 How about indulging yourself and turning that small spare room into a dressing space just for you? 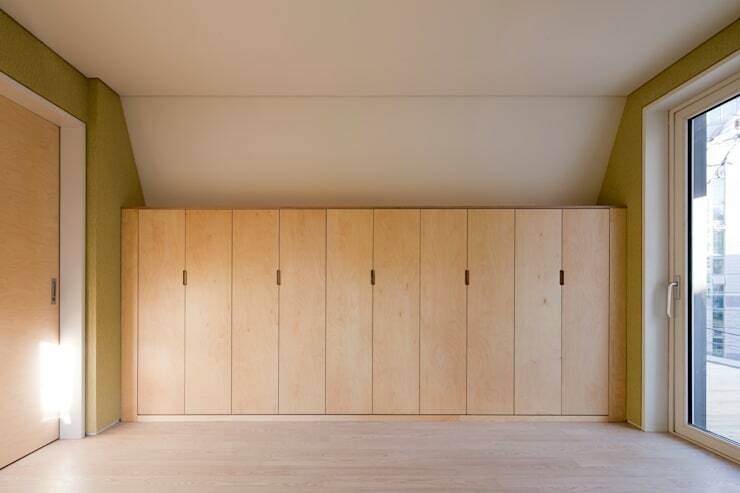 On the other hand, there are so many other options… Take a look at: What To Do With That Spare Room? How are you planning on winning the war against that small closet?